In the past year, a few musicians got into PR and civil court problems with their record labels. In an unfriendly economy, sometimes a bad deal is seen as a deal – and an alternative to a no deal situation – for musicians in an already saturated ecosystem. These days, there are fewer record labels and this takes away the power of choice from artistes, leading them to take record deals that in the short and long run, negatively affect the musicians and their artistry. 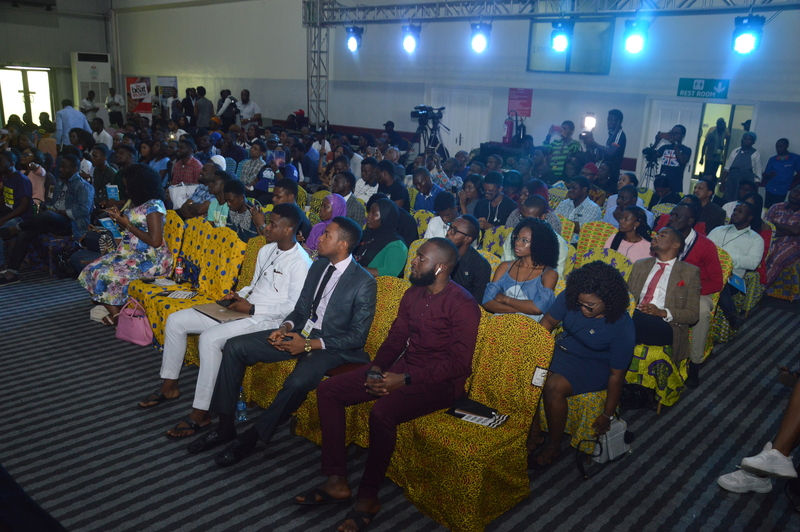 The BeatFM Music day during #SMWLagos consisted of panels discussing the intricacies of the music industry in Nigeria – from management to inspiration and even touching on distribution. Joey Akan, the former music editor at Pulse Nigeria and CNN contributor, bemoaned an absence of developed niche music markets to allow for music other than pop and hip hop. As music moves online, Nigeria does not have enough of a digital presence to mount a serious move to sell music digitally. The gatekeepers of Nigerian music, especially with the repatriation of funds these days, are the old guys from Alaba selling the hard copies. Already there is a noticeable absence of African music in the official playlists on the popular streaming platforms like Apple Music and Spotify. But the days are getting better. More Nigerians are getting on the internet as access and social media is becoming democratic. These days, Nigerian musicians are now making music for themselves – introspective and honest. Named alte, for alternative, they are growing and they are becoming a force to be reckoned with.